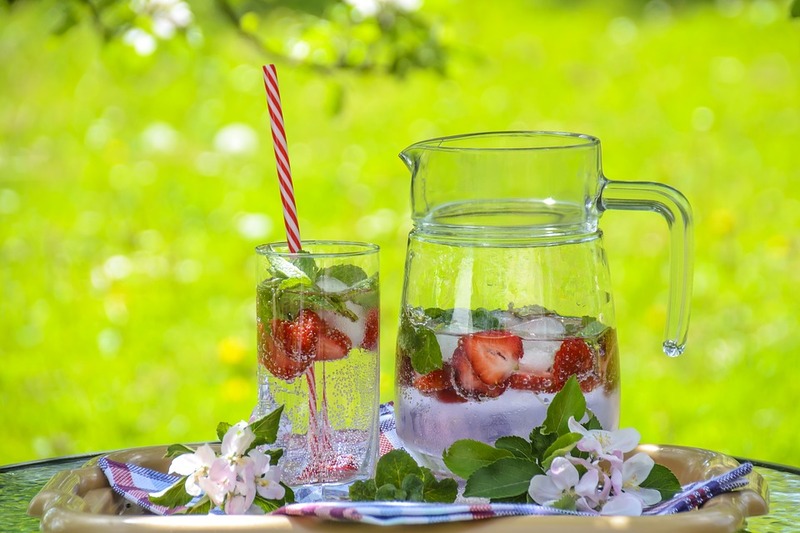 We are happy you are here and hope you have fun hoping around and finding new blogs to read, follow and comment on. 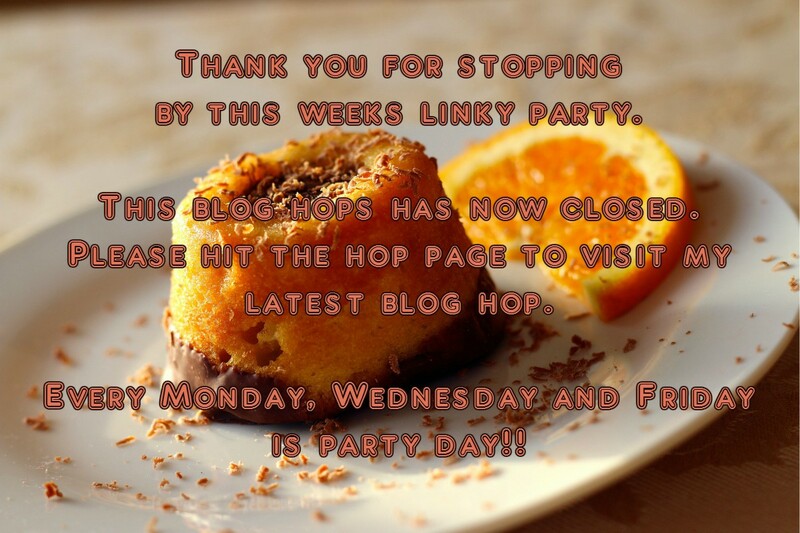 The blog hop is hosted me Clairejustineoxox in number 1 and my co host is Nekky from Reflexions in number 2 spot. If you want to share the hop this would be great? 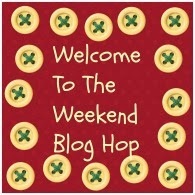 Simply grab the blog hop button from the right and the code from below…. 1. 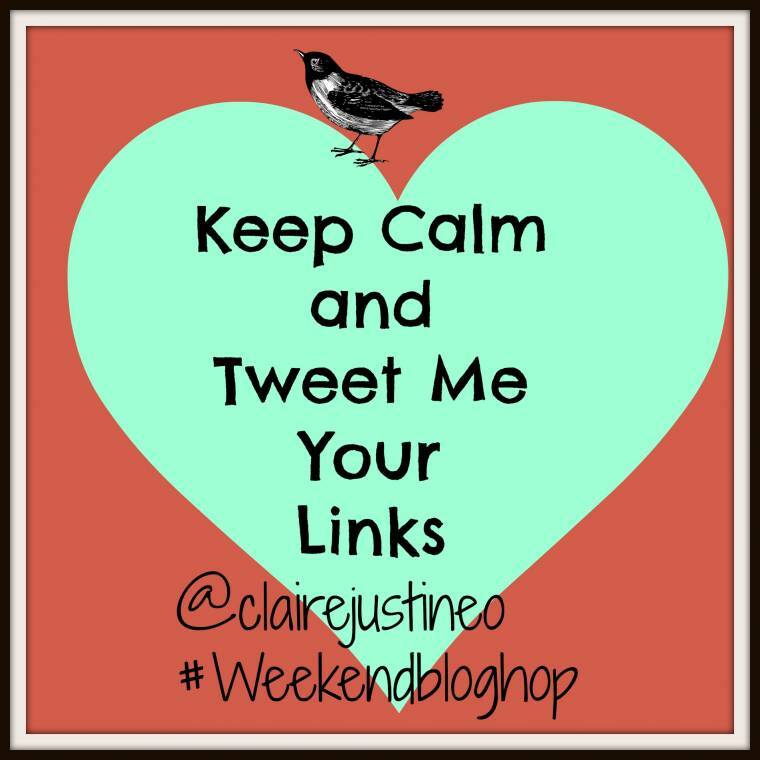 Link up as many of your favourite posts from this week. My Winter Picks From Sainsbury’s..
"Adult Micro Floral White Scooter From Micro Scooters Review…"
"Wake Up And Be Awesome…"
Have a wonderful weekend, friend! !